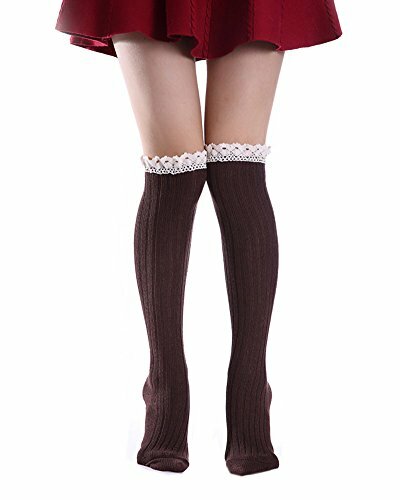 Velice thigh high socks are made of cotton and stretch yarn, well-knitted thigh high socks is pretty warm. 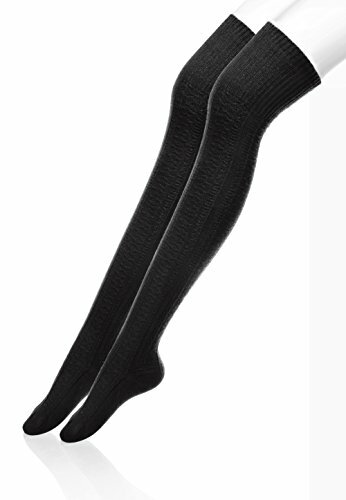 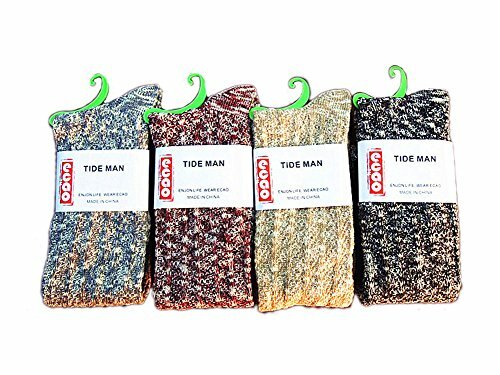 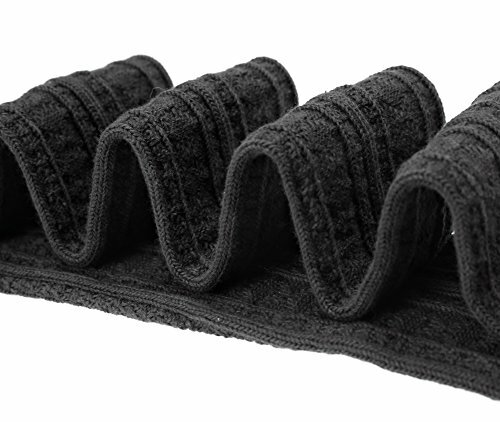 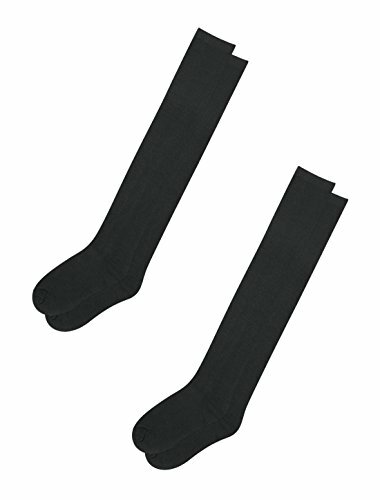 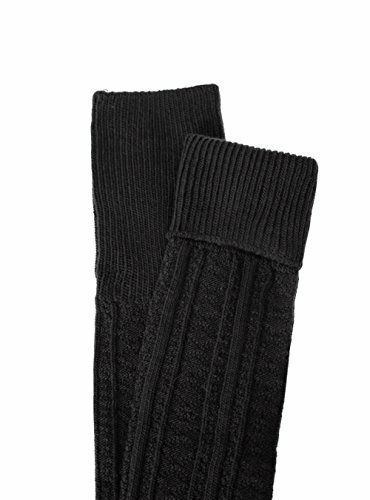 Warm leg socks can protect your legs from low temperature in winter. 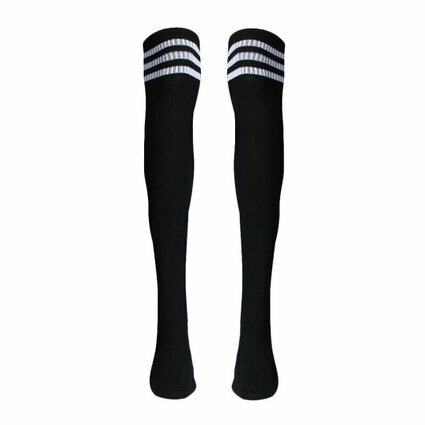 Velice thigh high socks are made of cotton and stretch yarn, well-knitted thigh high socks is pretty warm. 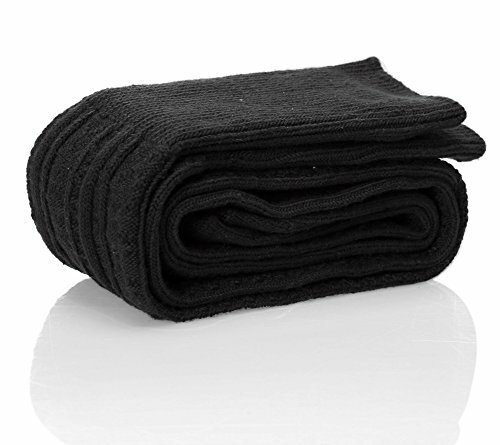 Warm leg socks can protect your legs from low temperature in winter. 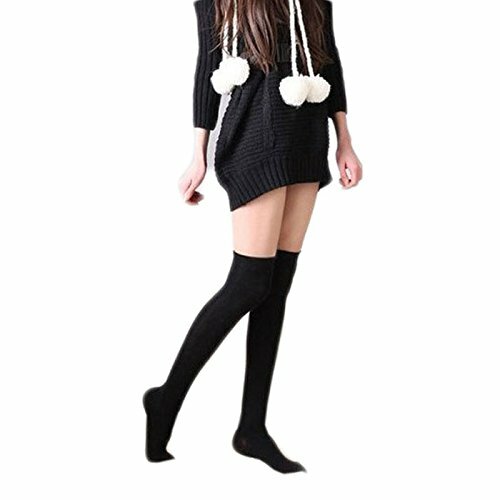 You don’t have to be afraid of cold weather! 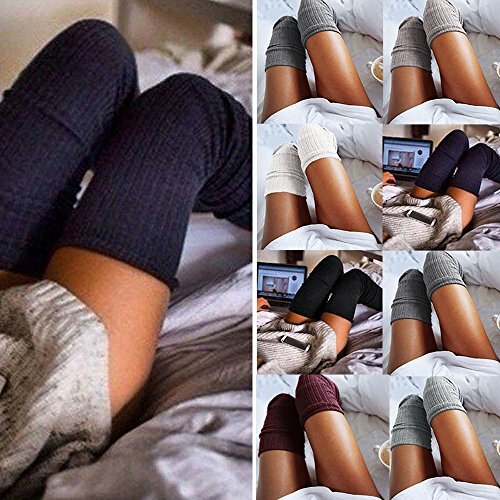 Winter thigh high socks got a lot of colors, Khaki, Dary bule, Wine red, it can suit all your clothes. 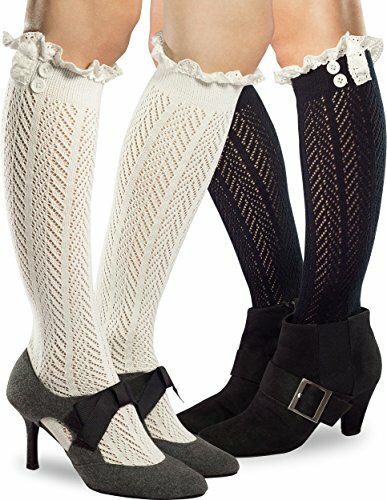 And the knee socks makes your legs long visually. 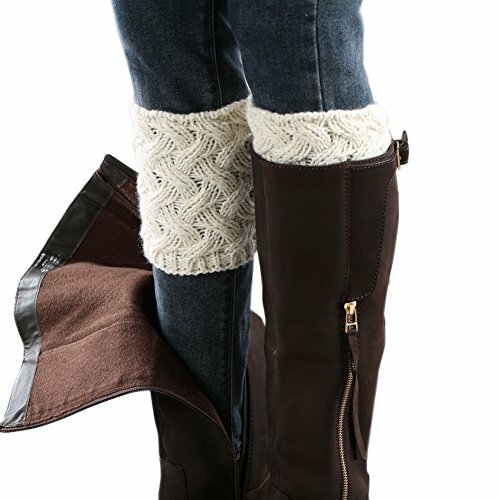 You can Pair them with tights, leggings, skirts, skinny jeans for a sweet cozy look. 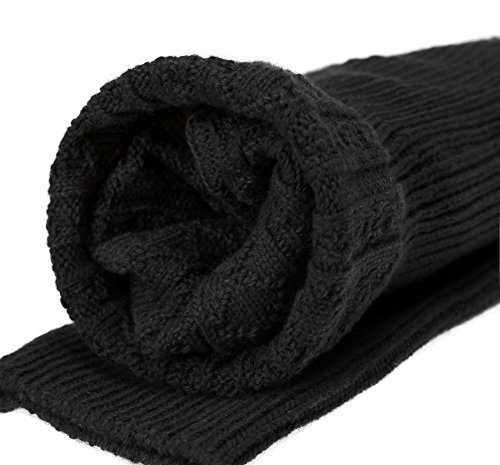 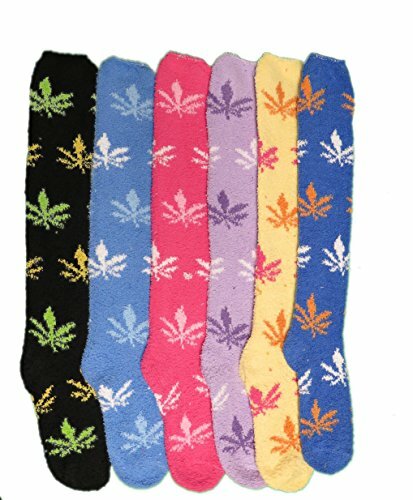 Very comfortable Stretch Fabric,a perfect gift to yourself or friends!